We've lined up a special tour and sneak peek tasting at Wayward Brewing for Crafty Pint supporters who've signed up to The Crafty Cabal. The Camperdown crew will take Cabalistas through the brewery then showcase five beers – including two still taking shape in barrels – as members get the chance to delve into the brewery's back story. As well as the bonus beers from Wayward (tours normally feature three beers), we'll be shouting pizza and sending members home with a souvenir Cabal glass – Wayward has also offered to give two of their branded glasses to anyone that takes home a couple of four- or six-packs. 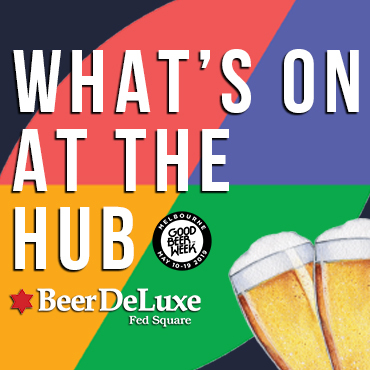 It's taking place at 6pm on Thursday, February 28, at the brewery in Camperdown. The cost is just $15pp, covering the tour, guided tasting, pizza and take home glass – and members can choose to bring a mate along too. To sign up, Cabalistas just need to head into their member's area. To find out more about The Crafty Cabal and what it offers, head here. 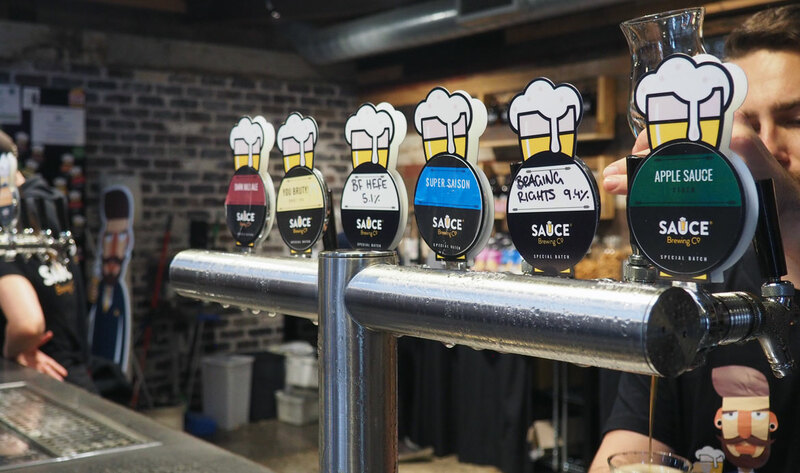 Cabal members can also join us for beers at Sauce Brewing on March 3 when we host a lunchtime bar shout for industry mates and supporters from midday. Simply jump into your member's area to register your attendance!